The Lakes Aquarium is a valued client for whom we have carried out many and varied projects over the years. 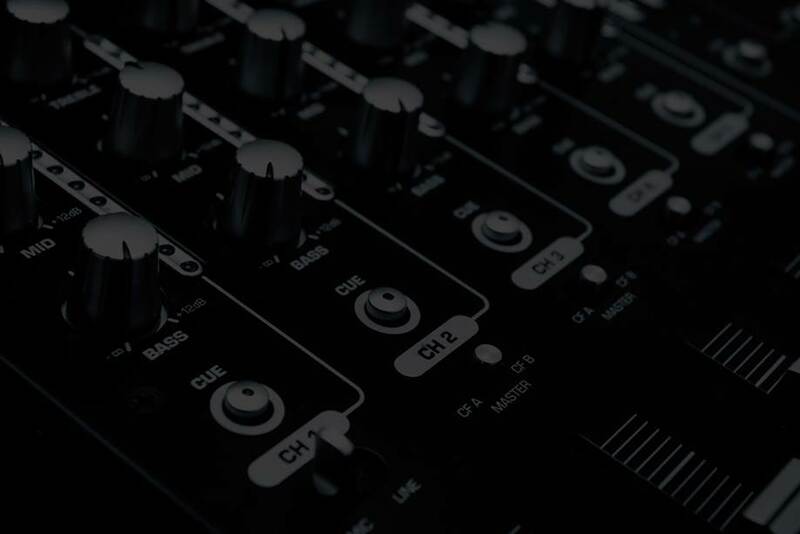 Following extensive floods in 2009 we replaced their entire AV system with new and up to date components, including control and automation systems, displays and multi zone audio equipment. 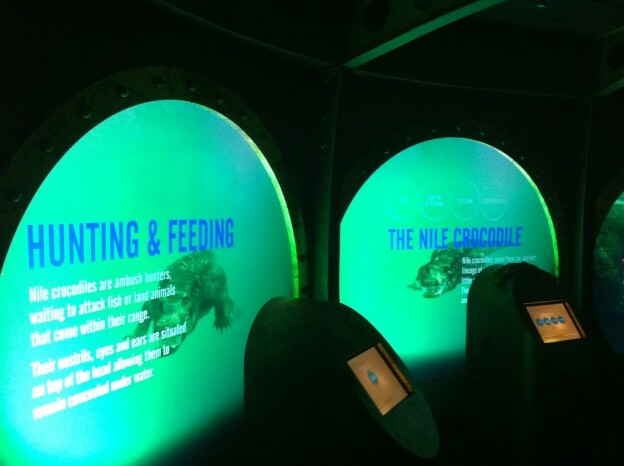 We have also replaced the projectors and screens, which feature in their interactive attraction “The Dive Bell”. We used ultra short throw projectors along with custom manufactured rigid rear projection screens. We have also replaced and re-commissioned the entire computer network that runs this attraction with more reliable and powerful equipment.